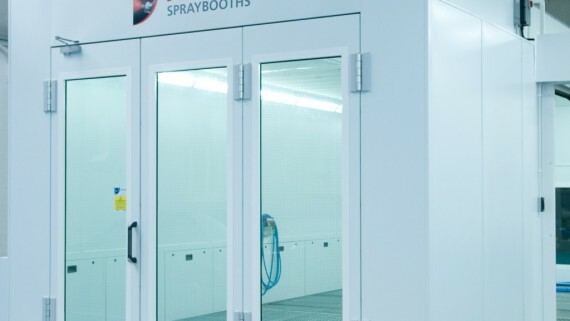 Robert Dow nie, Facilities Manager at Alexander Dennis Limited the UK’s leading bus and coach manufacturer, approached Junair Spraybooths looking for a solution to reduce their spray booth running costs and minimise any costly spraybooth downtime. 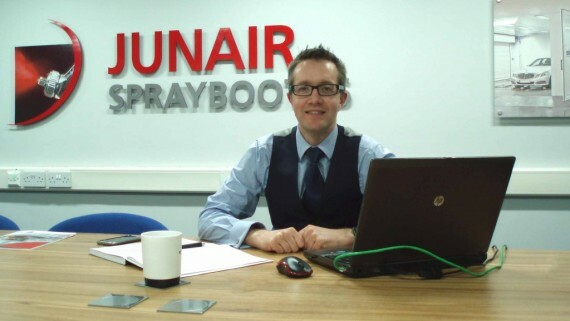 After an in depth product evaluation and the building of a business case, Robert Downie came to the conclusion that the inevitable downtime with replacing the booths would be prohibitive and therefore after further consultation with Junair Spraybooths it was decided that the main structures would be retained, however all working parts would be upgraded with Junair’s proven energy saving spray booth technology. 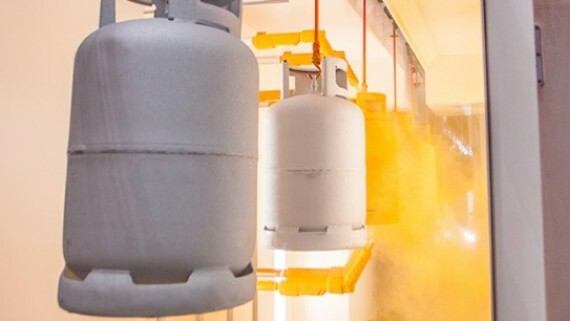 Junair Spraybooths installed retro-fit plant, patented QADS SN, energy efficient lighting, remote diagnostics along with an overhaul of the existing Wallmans. 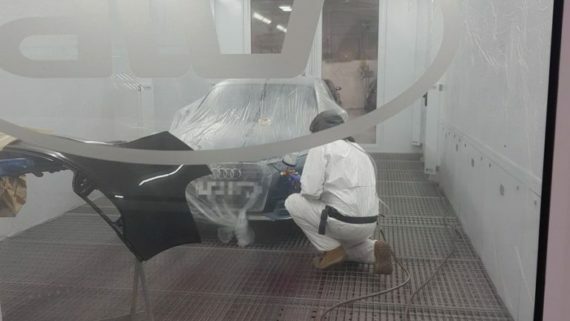 With the emphasis on reducing downtime going forward, the new Junair I System2 spray booth control incorporating a powerful web based diagnostic system with a monitoring station at Junair Headquarters was also installed. Alexander Dennis have seen a considerable reduction in energy use and paint quality issues. On this basis the retro-fit installation can be considered a real success. 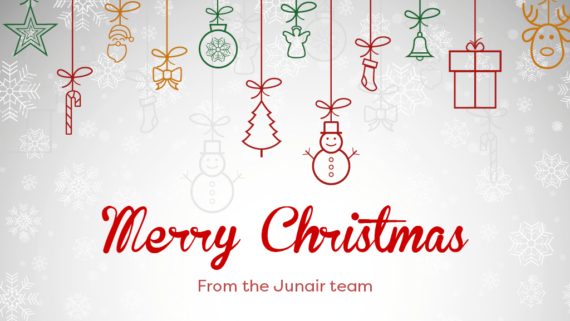 Go online to learn more about industry leading spray booth equipment from Junair.